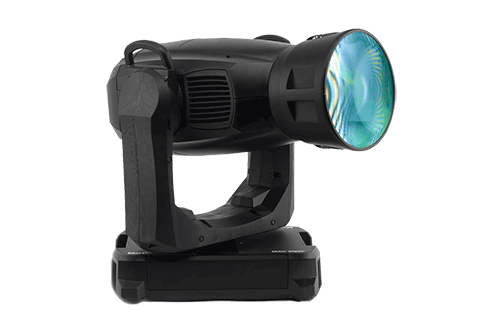 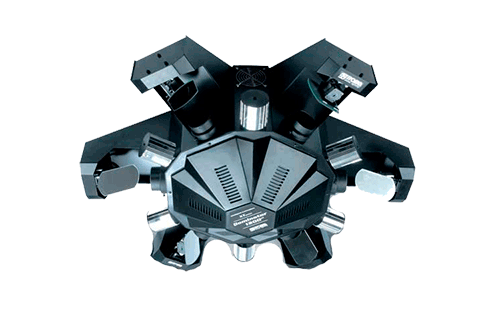 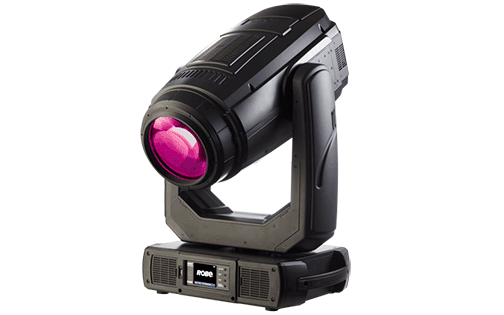 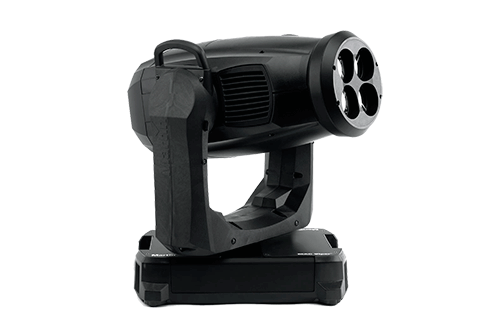 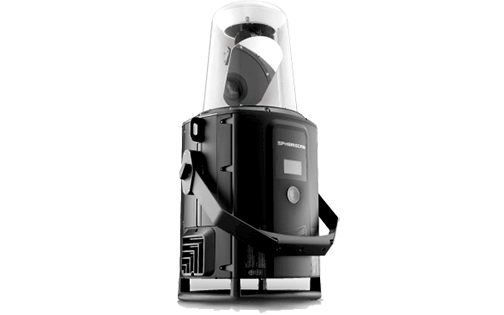 The Intimidator Spot 355Z IRC is a brilliantly bright moving-head light with motorized focus and zoom for crisp gobo and beam changing effects. 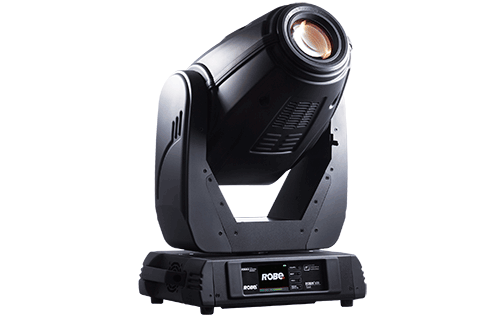 Seven already installed gobos plus the wedding 6-pack give you plenty of options for creating a unique look for every event. 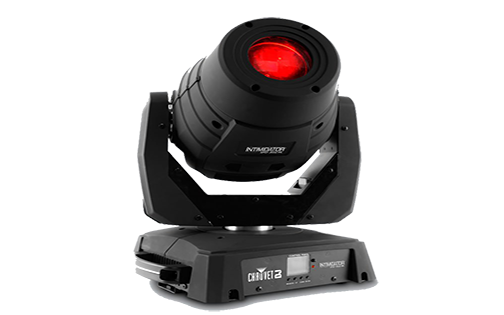 Master/Slave mode lets you create a beautiful light show quickly and easily. 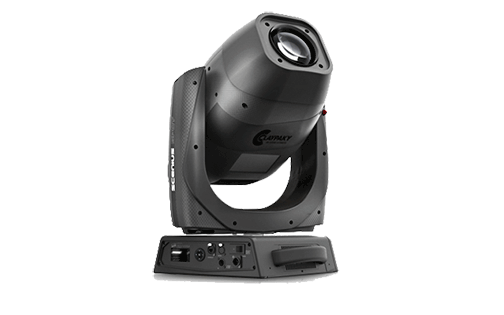 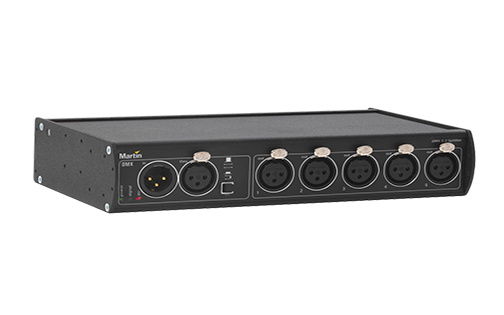 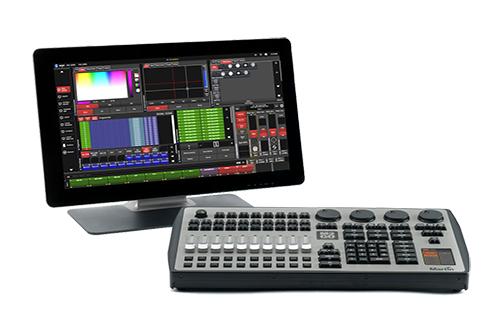 Built-in automatic programs along with move-in-black capability make programming with a CHAUVET® DJ DMX controller as easy as can be.